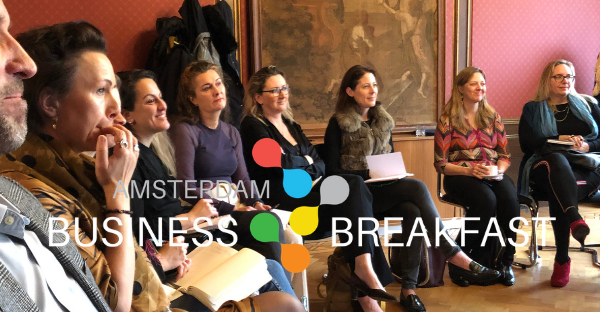 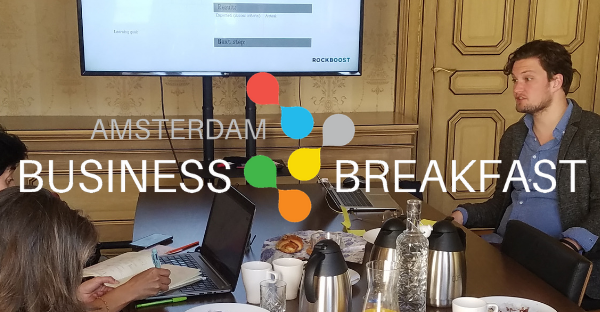 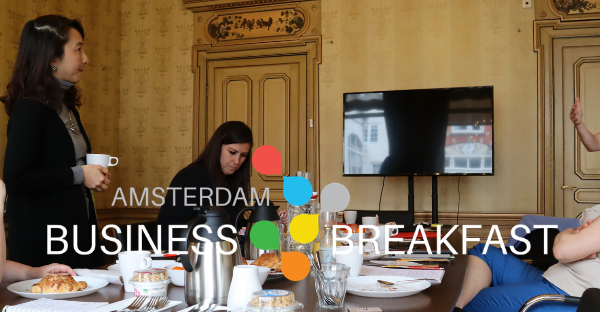 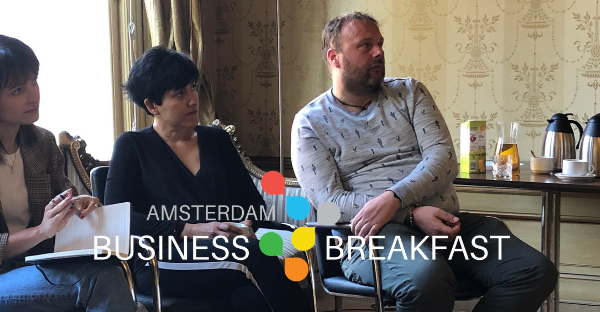 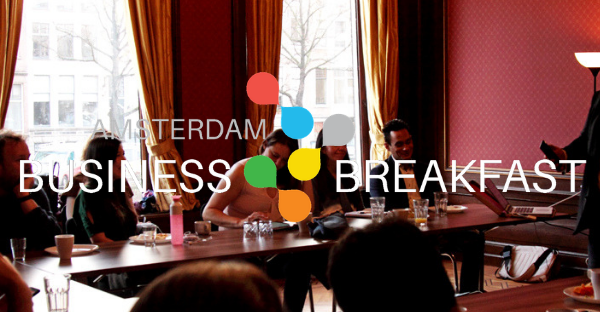 Amsterdam Business Breakfast; a monthly breakfast networking event. 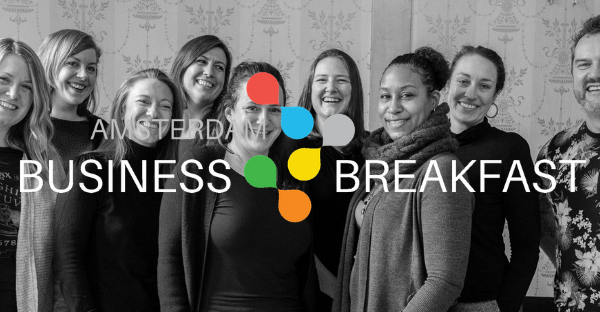 The Scale-up Blueprint: How to Organize, Grow, & Scale Successfully….really! 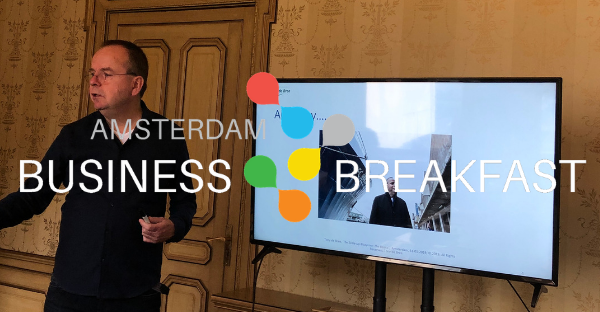 Creativity Unlocked. 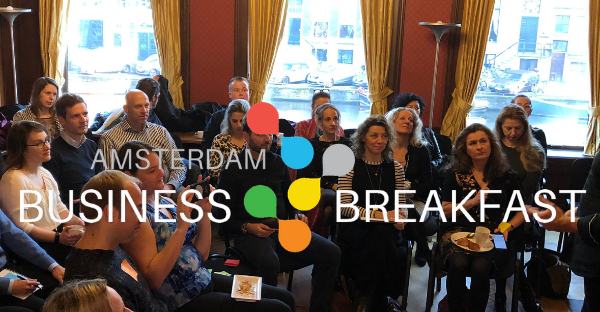 Unleash Your Creative Mind on Your Competition.